Learn from global mobility and HR experts at the FEM EMEA Summit this November. FEM is excited to reveal just some of the impressive experts, leaders and innovators who will speaking on a range of topics at our FEM EMEA Summit this 8-9 November 2018. This is your opportunity to engage with senior figures and discuss key industry issues such as the importance of entrepreneurial thinking, how to redesign your program, a practical guide to Brexit, how to create a winning vendor partnership, how to handle data, disruptors and the GDPR, and how to transform your mobility agenda and develop the right talent for the future - view the full agenda to find much more. 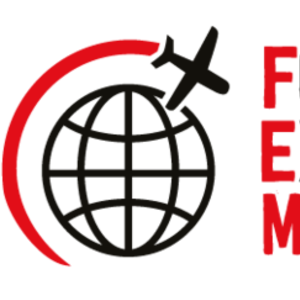 This is the year to attend, as FEM celebrates 10 years of bringing the worldwide global mobility community together, with compelling speakers and topics that address the most pressing challenges now and for the future. Our agenda covers everything you need to know for the year ahead.